Responsibility for enforcement of ethics rests with the state and local associations and more importantly with each individual member of the association. As a member of the health professions, we strive to maintain a position of public trust by education, licensure, and proper deportment. Privileges, prestige and economic status are eagerly sought after, but too frequently the added responsibilities are not accepted as an essential part of the profession. We are primarily a self disciplined profession. This is a precious responsibility which must be exercised vigorously if our professional freedom is to survive. 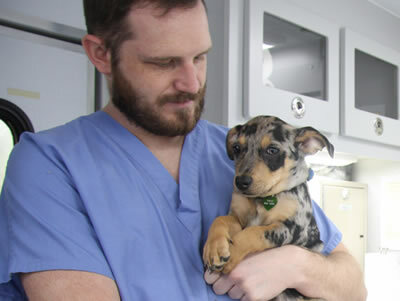 Each member of the veterinary medical profession has a duty to support his or her local, state, and national association. These associations advance the knowledge of the profession, protect the rights and privileges of veterinarians, and aid to educate the public about society’s and animals’ needs for veterinarians.